Practice Tests Academy has decided to switch our approach and focus more on developing more our core expertise - online, interactive practice kits for Objective Tests exams. We believe we will better serve students much better this way, because in the end, it is all about you - giving you a possibility to have the best study materials available at a reasonable price. How To Pass the Case Study Exam? 12 videos focused purely on the MSC preparation. explains what is a Case Study exam, how is it tested, what is expected of you. prepared by the best CIMA tutors. 3x1h videos reviewing E2, P2 and F2 with handouts. strategically focused on MCS preparation. prepared by the expert CIMA tutor according to the 2015 syllabus. 3h Pre-Seen Analysis video + annotated document. Pre-Seen revision questions and answers. 3 or 5 MCS mocks (depending on the selected package). Check how much approximately you will be charged in your own currency. We've taken the latest exchange rates from Google so you can translate the amount faster and easier. How much is it in my currency? What is MCS about, what is being tested there and what should you do before your exam. Walkthrough of recent examiners report - find out what examiners complain about so you don't repeat these mistakes. How to address the issues that students are doing badly at the exam. Bullet proof approach to dealing with a difficult task on the exam day. 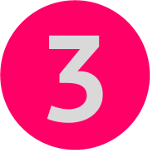 3 must DOs before the exam. 5 DOs and 5 DON'Ts on the exam day. Why mocks' practice is so important + short brainstorming session on how to tackle a given task. Sample mock walkthrough from Feb 2018. BONUS #1 - What is a good answer writing technique. BONUS #2 - Ethics video for the MCS. 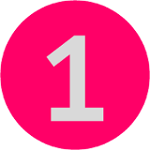 10 videos by expert CIMA MCS tutors. Focused purely on the MSC preparation. A MUST for the MCS preparation. 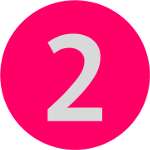 Don't forget about 2 bonuses - crucial to your success. Access granted for 365 days. We get many emails from CIMA students, especially Gateways students, asking us - how should they prepare for their upcoming exam. 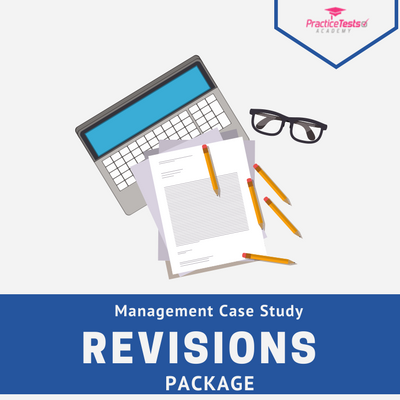 Based on those emails we've realised that what you need is a comprehensive overview of what the Management Case Study is about. If you don't understand what MCS is testing, what is expected of you, the likelihood of your success is fairly low. Just look at the recent pass rates - for Gateway students the Nov 2017 pass rate was ONLY 17%! We handpicked the videos that are going to contribute to your success. The videos are put together in manageable chunks, between 5 to 40 mins long. Altogether 4 hours. We want you to succeed, to learn and not to fall asleep while watching. 3 (E2, P2 and F2) professionally prepared revision videos. Key theory needed for the MCS covered. Each video is 1h long, Handouts included. Prepared by expert CIMA tutors, based on the Kaplan's newest resources. BONUS #1 - Introduction video to MCS. Every CIMA student deads about this part of MCS preparation process. Management level syllabus revision is an important step in your preparation, but we either overdo it or postpone revising till we realise that there is no time left for mocks. Either way, comprehensive revision is a must! We've decided to make this step easier for you and we have prepared a set of 3 x 1 hour long videos: (each for E2, P2 and F2), so you can revise your past papers in no time! The videos are focused on explaining the most important topics from each paper from the MCS perspective. Remember, there will be no sophisticated calculations. You have already been tested on that (or exempted if you are on a Gateway route). You need to show the application of the knowledge from each paper. 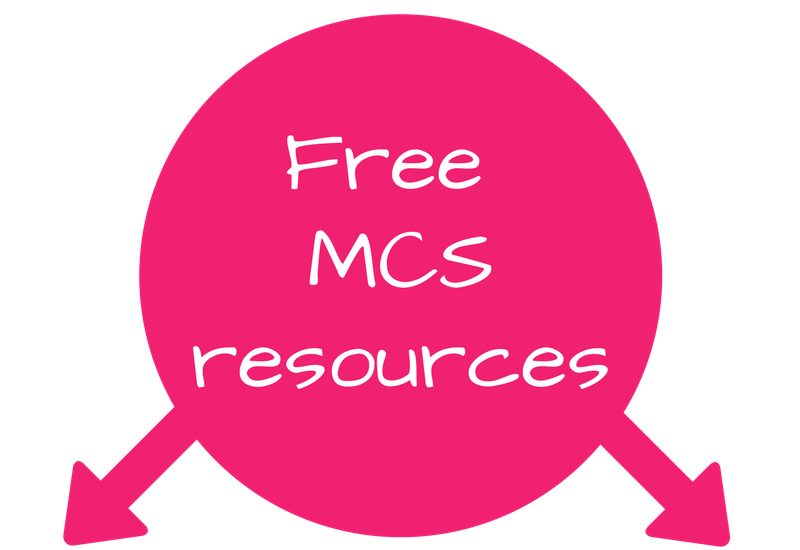 MCS Revisions Package comes with downloadable slides, so you can make your own notes while watching these videos. Note: This is just a revision, not a "learn from scratch" kind of product. Also it revises the current syllabus and it is not specifically oriented at MCS May exam. In 2018 Practice Tests Academy has started a cooperation with one of the best online tuition providers for CIMA Case Studies - VIVA Tuition. Both Practice Tests Academy and VIVA Tuition are approved CIMA Learning Partners. VIVA is fully dedicated to preparing top-notch quality materials for each sitting session. We also believe that the combination of PTA and VIVA's materials will increase your success at CIMA MCS / Gateway exam. We know how stressful it is to wonder how to prepare for one of the most difficult CIMA exams. That is why we partnered with VIVA Financial Tuition to provide you with the best resources out there. 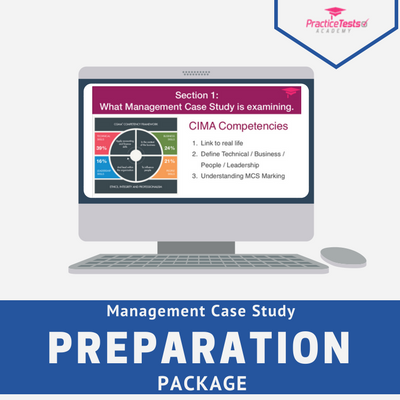 This newly updated packages for May 2019 Management Case Study is all you need to get properly prepared and pass your MCS exam with confidence. WE GOT YOU A DEAL! Save immediately and plan your studies ahead. No need to choose. Both packages are crucial to your MCS success. They will set the ground for you upcoming Case Study. You will get understand what the MCS / Gateway exam is about, how to approach you and what is demanded of you. You will also revise the syllabus needed to be covered. 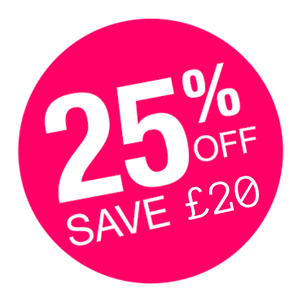 With this bundle offer to get 2 MCS packages at once, you are saving £20 instantly. Set yourself for success. Instead of £85, pay only £65. Who doesn't love free materials? Are you feeling overwhelmed when you think about your next Management Case Study exam? That's why we've created this 3-day-workshop aiming at enhancing your understanding and knowledge about MCS. Practice Tests Academy has partnered with VIVA Financial Tuition provider. If you haven't heard about them, they specialise in Case Studies for CIMA examinations. This newly updated packages for August 2018 Management Case Study is all you need to get properly prepared and pass your MCS exam with confidence. Want to see the quality of the materials you’ll get from VIVA? Click below and see their sample pack. Tap into CIMA community wisdom and avoid pitfalls. Get the latest insights and tools delivered right into your inbox!